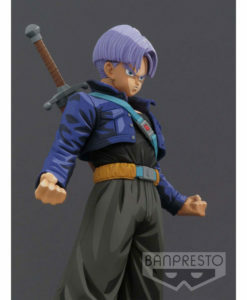 Earn 1,169 Points with this purchase! 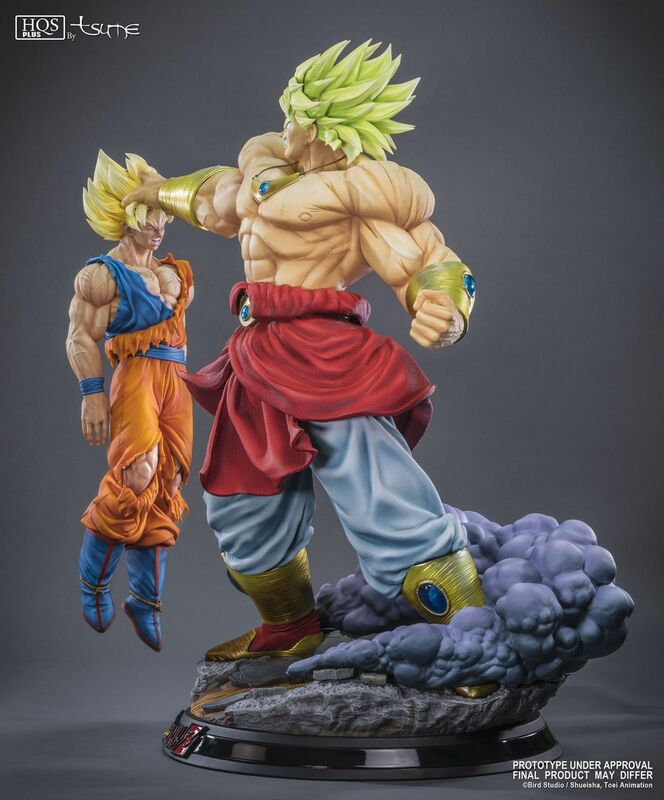 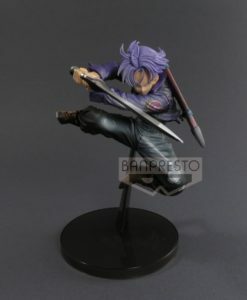 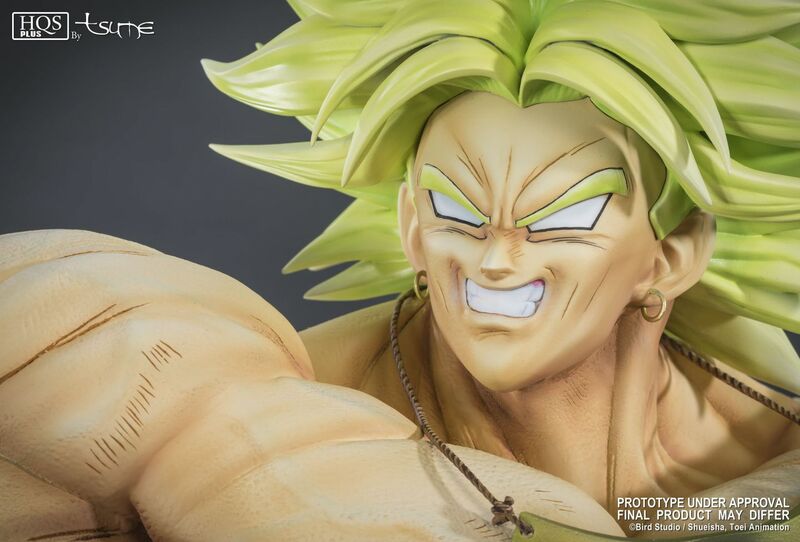 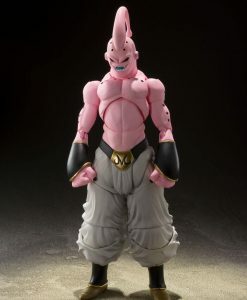 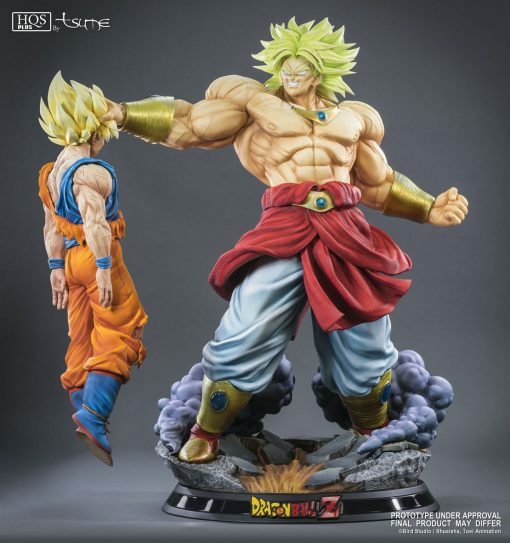 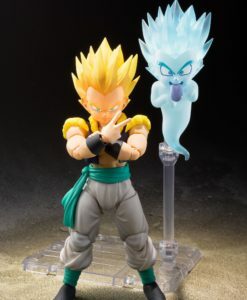 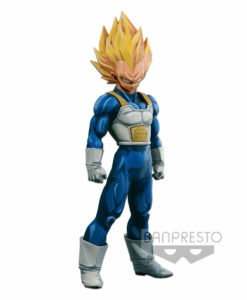 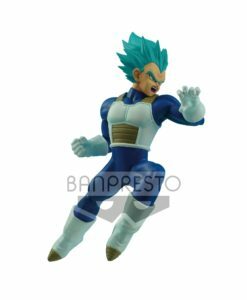 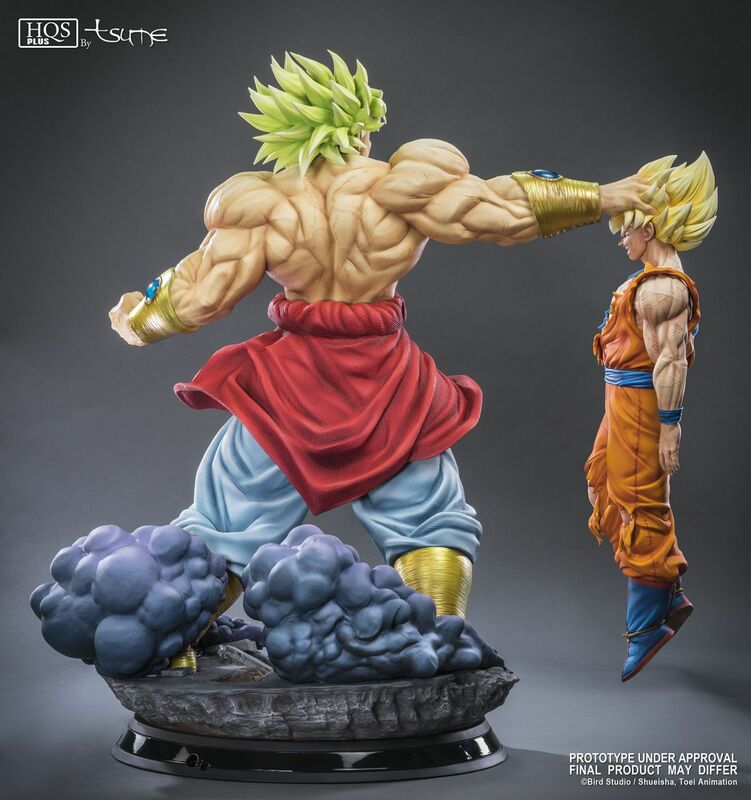 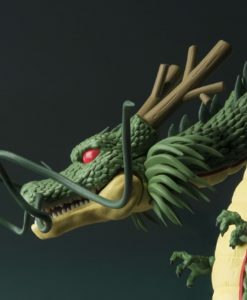 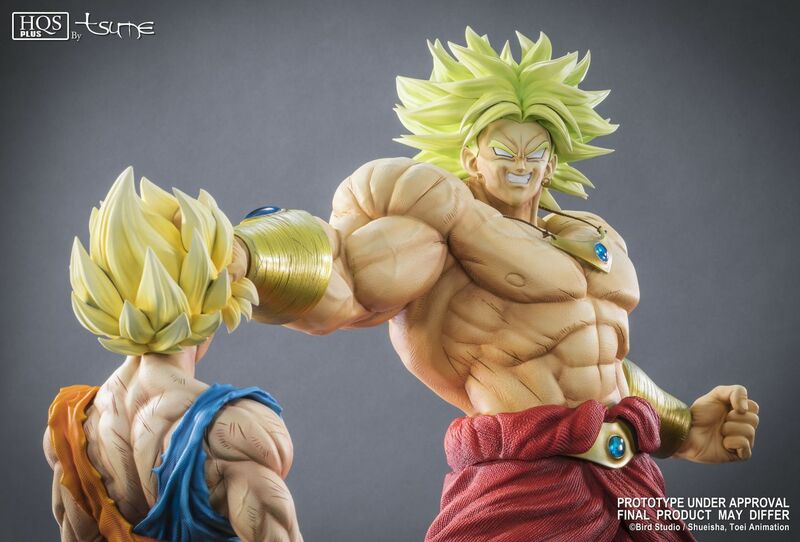 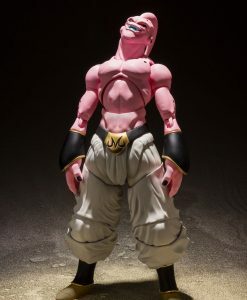 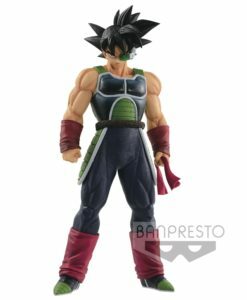 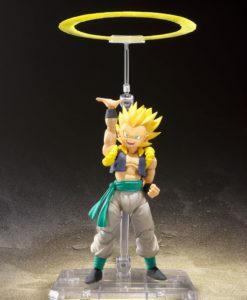 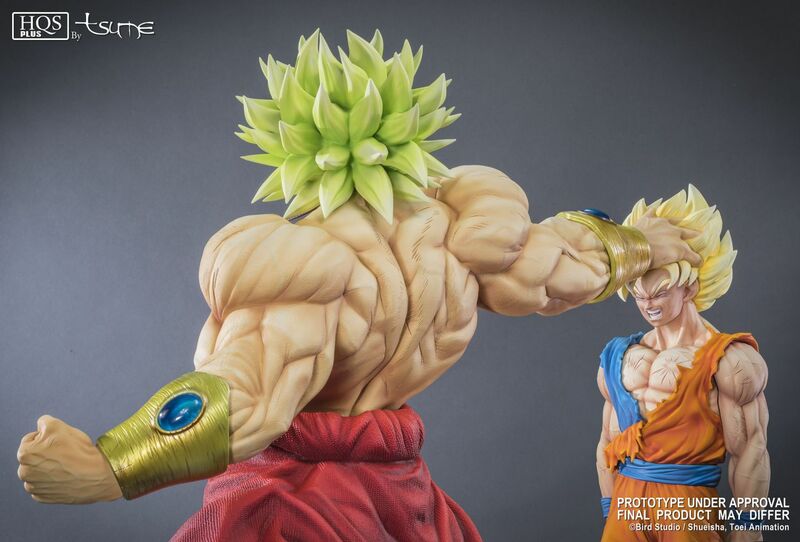 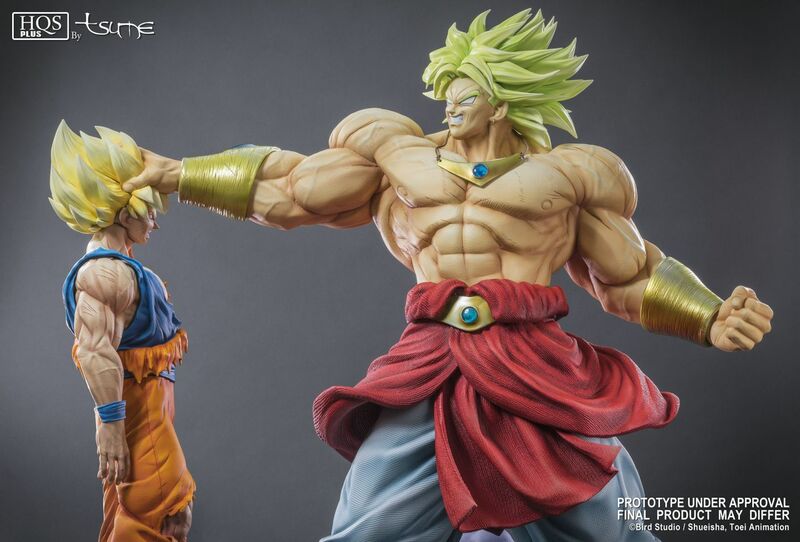 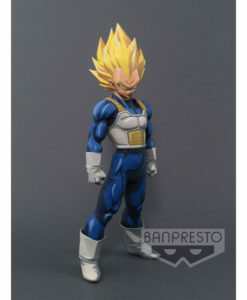 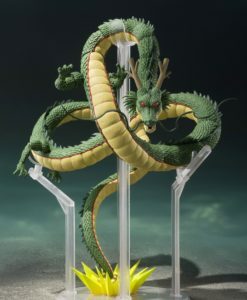 Designed by Akira Toriyama and created by Shigeyasu Yamauchi, he appears for the first time in the movie “Dragon Ball Z: Broly – The Legendary Super Saiyan”. 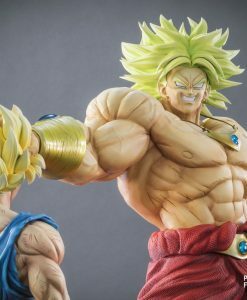 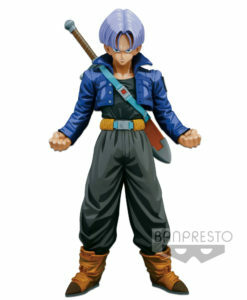 Due to his popularity, he made a come back in another movie “Dragon Ball Z: Broly – Second Coming”. 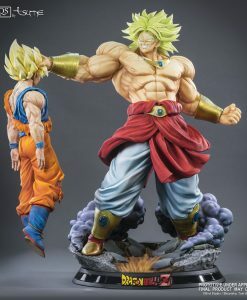 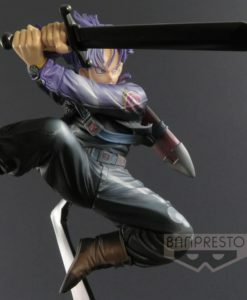 Tsume wanted to pay tribute to his power by adapting the scene where he dominates his fight against Goku and holds the powerless hero by the head.